XLine Systems are offering free installation on all XTank and Hotwater systems and free upgrades from one man to two man systems. This special offer is only available until the end of March. Please call us on 0115 9394444 to place an order. 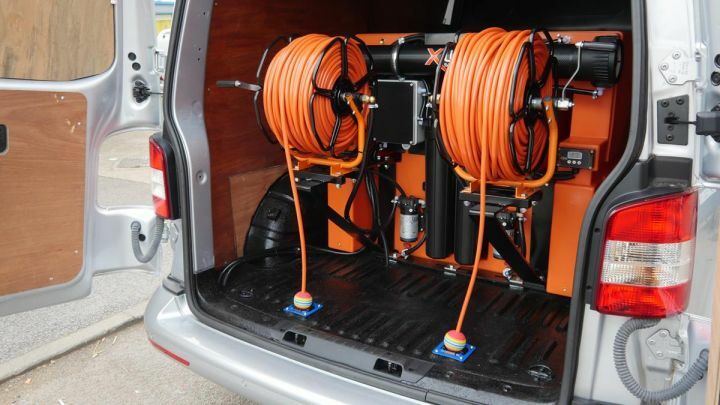 Select from any of our Xtank range, Purewash flat tanks or 9kw and 5kw heater systems and we will not charge a installation fee we will also upgrade the sstem to a two man system free of charge. Yes that right the offer extends to heater systems too the 2 Man 9kw heater and the 1 Man 5kw heater with free installation this March. Offer for March only, not to be used in conjunction with any other offer or past transactions. Installation places for March are filling up fast so don't miss out. 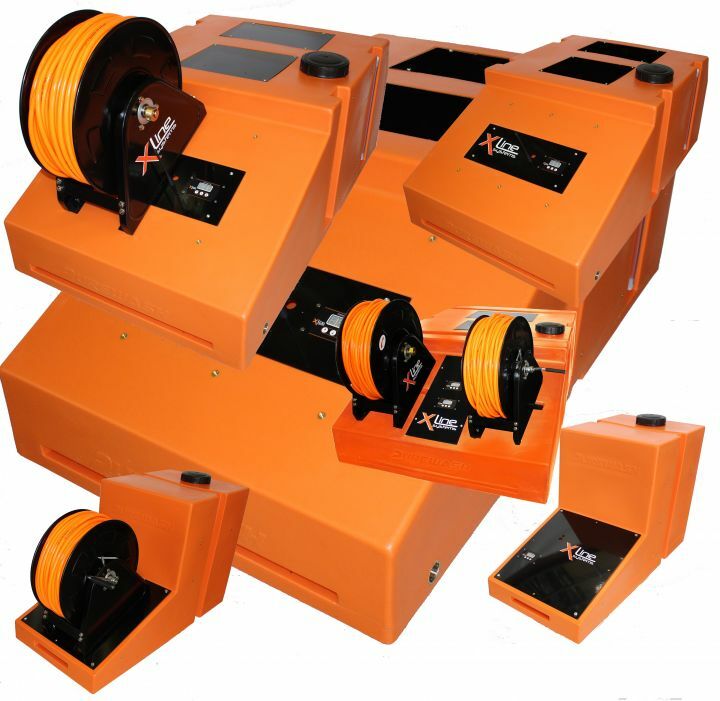 To the left are our slashed prices for 2 man systems with installation. 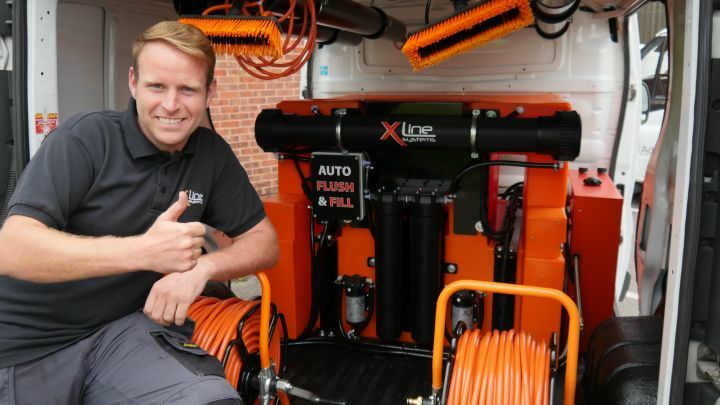 We are delighted to annouce for the 3rd year running Xline Systems will be attending the biggest Window Cleaning show this year held at Billing Aquadrome in Northamptonshire and organised by Mark Monro from the Window Cleaning Page. This years show is being held on Saturday the 10th of September, in a more central location, and this years event promises to be the largest gathering of window cleaning suppliers and window cleaners from all across the UK and from other parts of the world. This event is also a fantastic socialising opportunity and a great chance to meet with other window cleaners from across the UK, most people end up staying for the whole weekend and bring the rest of the family along for the enjoyment. Be sure to come and see us on the day to find out more about our product range and service. More information about the show will be released closer to the time. We are proud to announce the opening of our new showroom and trade counter based near Ilkeston Derbyshire. 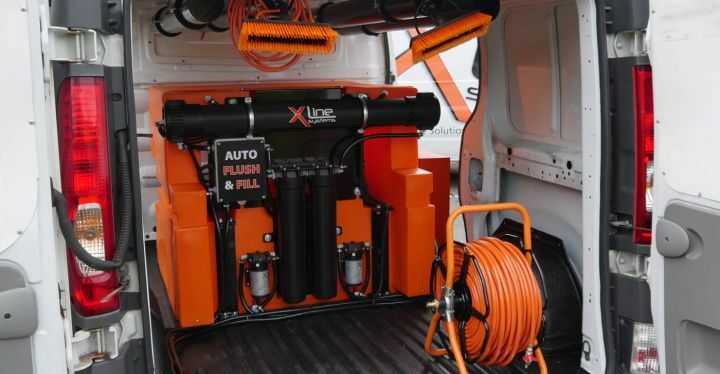 This larger showroom allows us to showcase and demo our full range of Xline products, from waterfed poles to van mounted systems. We also have on display traditional equipment, workwear and safety equipment. Feel free to visit us whenever you are in the area, or in the market for new equipment or advice (the kettle is always on :) ). We exhibited at the WCP Tradshow held at Fresh Water Beach Holiday Park in Dorset on the 17th May. The show was organised by Mark Munro and was a massive success. Visitors from all over the world attended, with over 500 people turning up for the 1 day event. Lots of people stayed for the whole weekend, with the opportunity to enjoy the perfect weather on the private beach, or to network with other window cleaners. 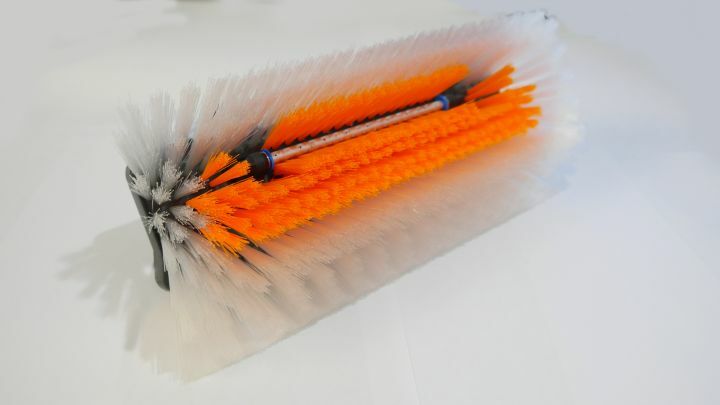 One of our aims for the show was to launch our new Evo-Lite range of ultra lightweight brushes along side the newly upgraded Evolution range of water fed poles. We had some incredibly positive feedback on the day with regards to our product range, people loved the new Evo-Lite brush, and impressed with the new upgrades made to the Evolution poles. The Evo-Lite brushes are 26cm lightweight, dual trim rectangular ideally suited to window cleaners looking for a lightweight yet durable day to day brush. We hope the WCP Tradeshow will be an annual event going forward, its exactly what this industry needs.